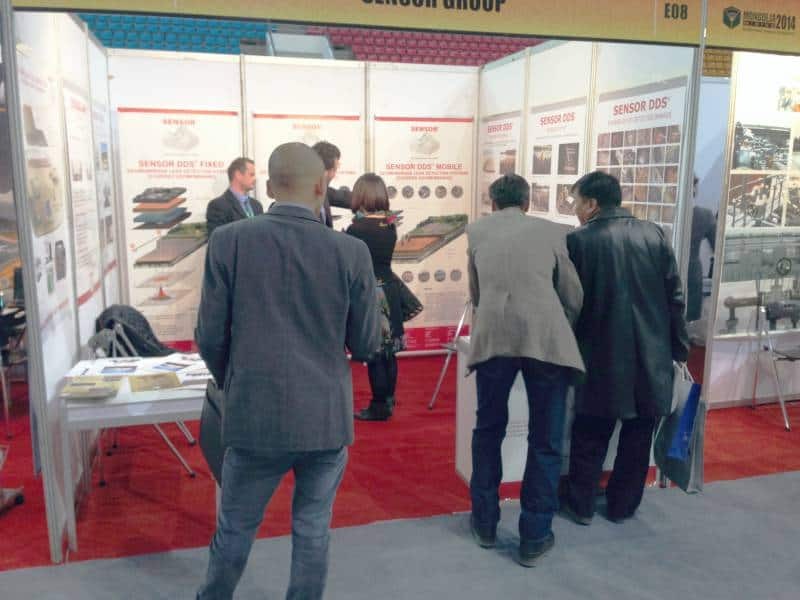 The 4th edition of Mongolia Mining expo will be held for three days from April 10th – April 12th. Sensor will be there presenting its newest version of SENSOR DDS MIT Arc Tester as well as the other updates from its product line and services. You can visit us at booth number E08.